The team at Beatnik are constantly evolving our offering to include cool new high quality gear for our customers. 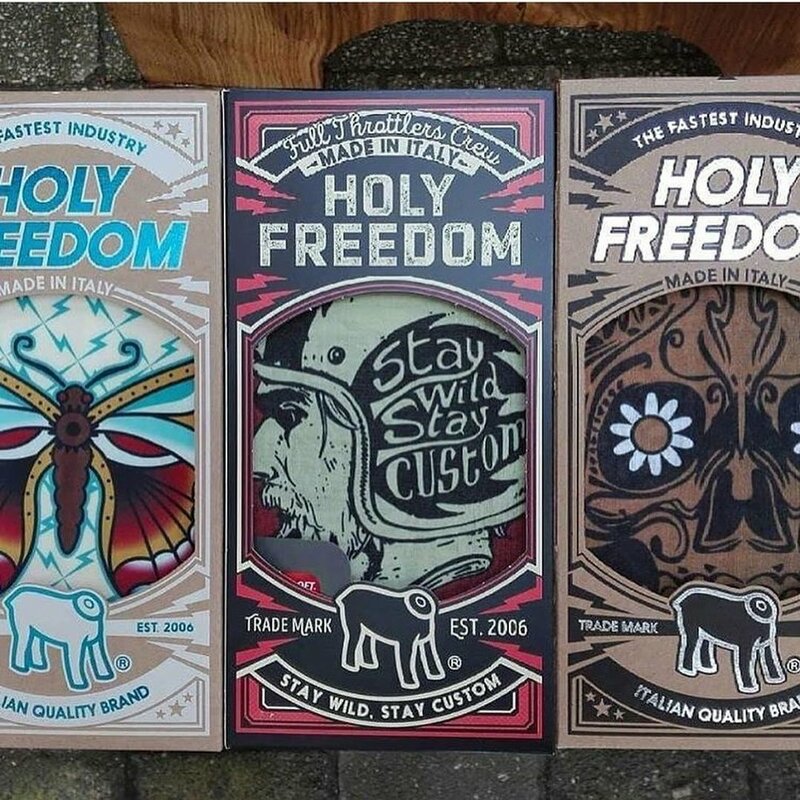 We are proud to announce our partnership with Holyfreedom and we now have a great stock of these amazing tubular's perfect for looking cool and keeping your precious mug protected form the elements. 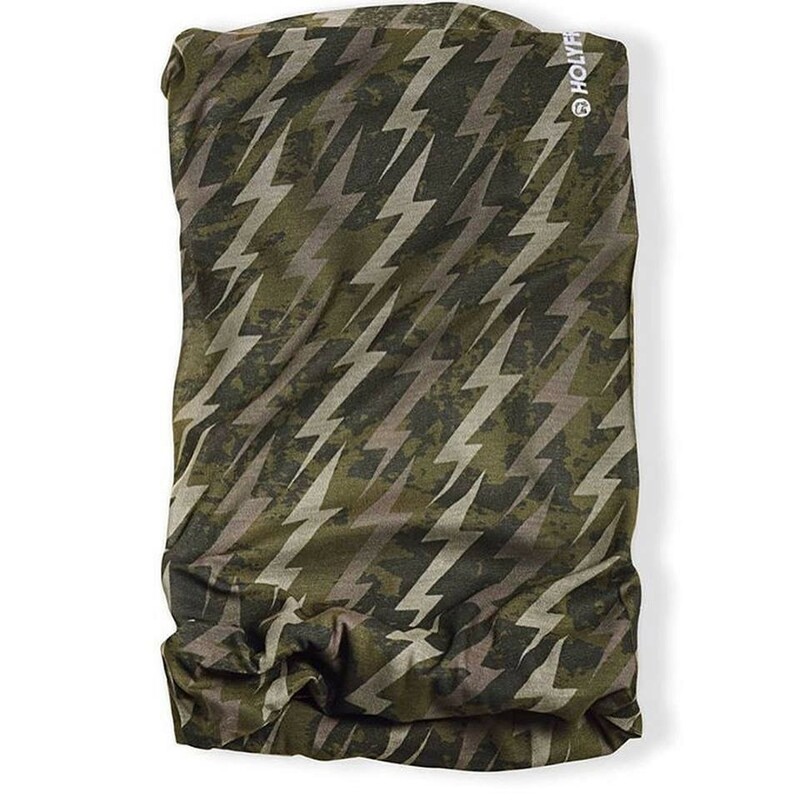 There are a vast range of stretch, DryKeeper, Primaloft and fleece lined options available and these seamless and fray proof tubulars are designed to feel as good as they look. For more info or to get one for your self check them out online or contact us directly.